California’s Department of Motor vehicles last year authorized Apple to test self-driving vehicles in the state. The permit, however, only covered three vehicles and up to six drivers. In the months that have followed, Apple has added two dozen more vehicles to its autonomous fleet. In an e-mail sent to Bloomberg, the California DMV confirmed that Apple has registered 24 more Lexus RX 450h sport utility vehicles with the state. The additional registrations took place between July 2017 and this month, the agency said. Apple declined to comment on the matter when pinged by the publication. Even with nearly 30 self-driving vehicles on the road, Apple is seemingly lagging behind the competition. Google’s Waymo is currently testing autonomous technology in six states with a fleet of 600 minivans in Phoenix alone. Ride-hailing specialist Uber is also working to displace human drivers. It is believed that the Cupertino-based company originally intended to build a self-driving vehicle from scratch under the codename Project Titan. 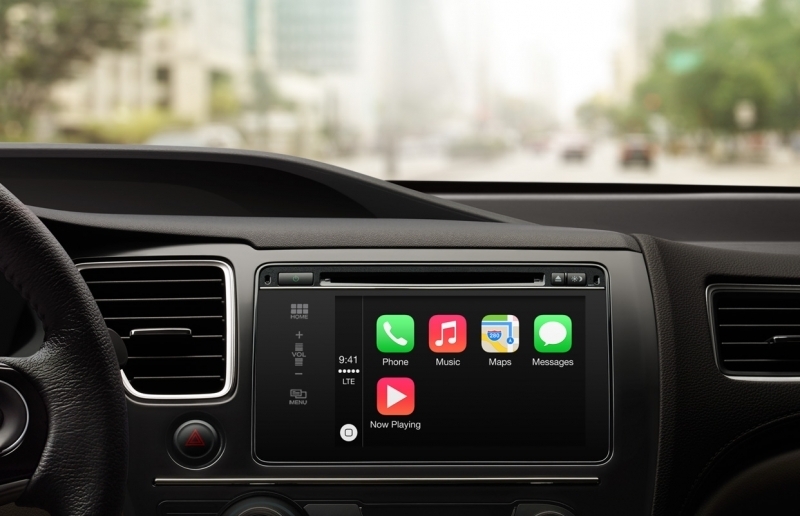 As costs soared, however, Apple reportedly dialed back its efforts in 2016 and decided to instead focus solely on a self-driving platform that could be added to vehicles from third parties. Until this past June, Apple had not spoken publicly about the project.